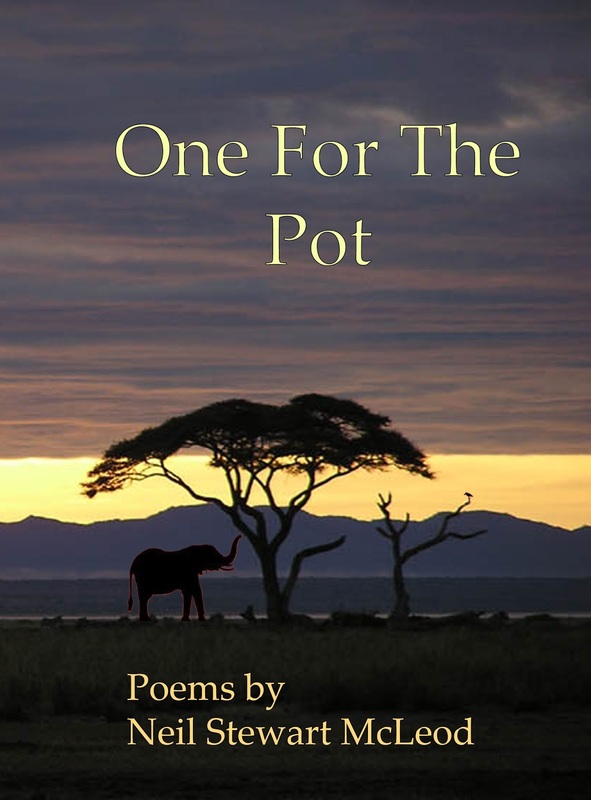 "One For The Pot" is Launched. CreateSpace.com is just a boon for authors. 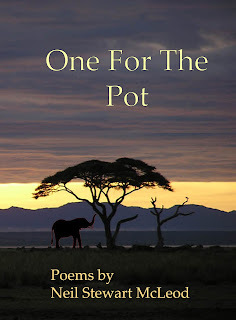 One for the Pot is poetry about Africa, about growing up in Kenya in the 1950's. Once you spread your wings in Africa there was no going back to the soft life. 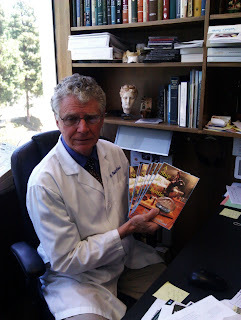 Dr. Neil McLeod, has deftly captured this unique, lost civilization, by sharing his unbounded childhood curiosity and joy, as only an accomplished bard might. The universal emotions he captures in his poetry, course, like swift clear trout streams off Mount Kenya’s flanks, where a flash of rainbow red on a fly, set the heart racing as birds fluttered in the forested panoply ahead. Treasured memories, thanks for bringing them streaming back to restore the soul, Mzee Neilo. Asante sana! The book contains twenty one original poems from the perspective of a young child. The reception of the works on Poetry.com has been most favorable. Should you get a copy for your own your kind reviews would be much appreciated. So two down, and eight to go! CreateSpace is really effective production and marketing channel for writers. They make it as easy as possible for you to produce your own book, and be paid for it if people buy it. This first volume will be followed by nine others.